A blend of Pinball with the movement of a Top-Down Shooter. 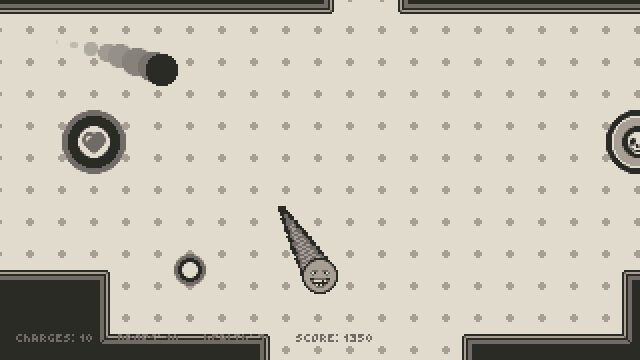 Made for Ludum Dare 41 with the theme of "Combine Two Incompatible Genres". 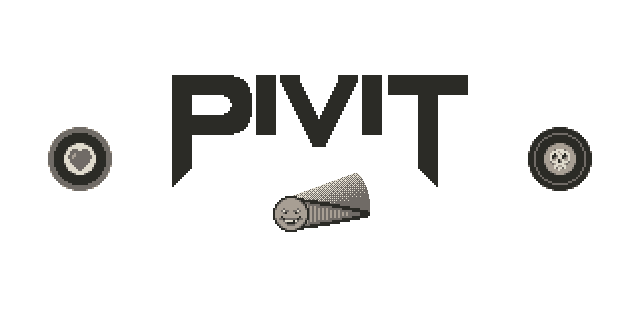 Pivit is a pinball flipper that has escaped from it's bindings and has the ability to move on it's own. 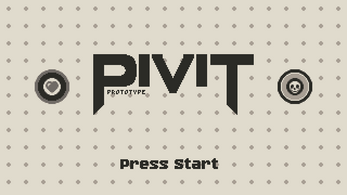 The current "goal" of the game is to get the highest score you can, but I also encourage you to use it to explore the Pivit's controls and use the map as a physics playground. Every bumper that you hit will increase your score, but some bumpers provide greater rewards. Your health is tied directly to the Heart Bumpers, so do everything you can to protect them. 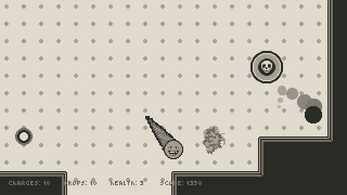 The highest reward comes from hitting the Skull Bumpers, so do everything you can to destroy them. 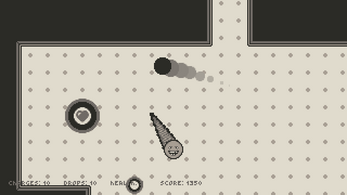 The game ends once all of the Heart Bumpers have been destroyed. This game was my first endeavor building a game that featured physics as a main gameplay element. It is still very experimental and will likely morph and change over time. I hope you enjoy! I would love to hear your feedback. v1.0.2 - Post jam release. Updates art, physics, and other mechanics to setup for more substantial changes. v1.0.1 - Fixes issue where ball could leave the arena.